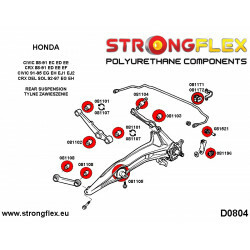 SVX 91-97 There are 26 products. 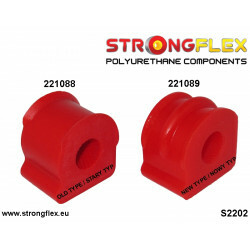 ref: 276051A Material: POLYURETHANE (PUR/PU) Hardness 90ShA Pcs / KIT: 26 To every product we add grease! 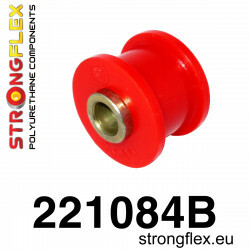 ref: 276051B Material: POLYURETHANE (PUR/PU) Hardness 80ShA Pcs / KIT: 26 To every product we add grease! 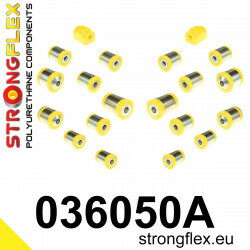 ref: 276050A Material: POLYURETHANE (PUR/PU) Hardness 90ShA Pcs / KIT: 16 To every product we add grease! 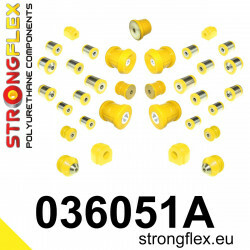 ref: 276050B Material: POLYURETHANE (PUR/PU) Hardness 80ShA Pcs / KIT: 16 To every product we add grease! 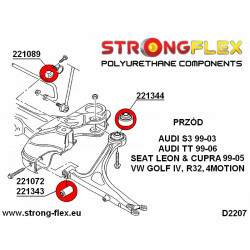 ref: 271217A Material: POLYURETHANE (PUR/PU) Hardness 90ShA Pcs/prod: 1 Required/car: 2 To every product we add grease! 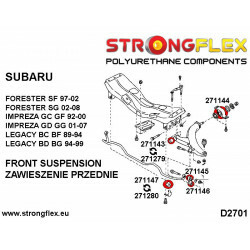 ref: 271216A Material: POLYURETHANE (PUR/PU) Hardness 90ShA Pcs/prod: 1 Required/car: 2 To every product we add grease! 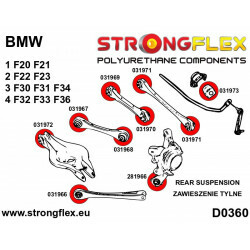 ref: 271215A Material: POLYURETHANE (PUR/PU) Hardness 90ShA Pcs/prod: 1 Required/car: 2 To every product we add grease! 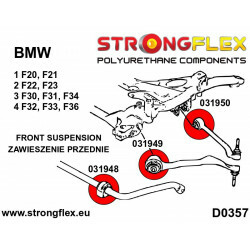 ref: 271215B Material: POLYURETHANE (PUR/PU) Hardness 80ShA Pcs/prod: 1 Required/car: 2 To every product we add grease! 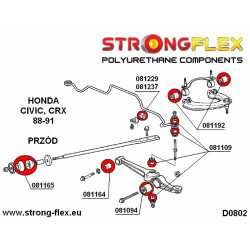 ref: 271213A Material: POLYURETHANE (PUR/PU) Hardness 90ShA Pcs/prod: 1 Required/car: 2 To every product we add grease! 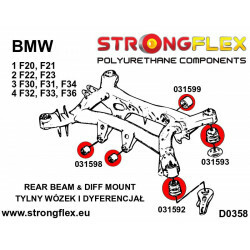 ref: 271213B Material: POLYURETHANE (PUR/PU) Hardness 80ShA Pcs/prod: 1 Required/car: 2 To every product we add grease! 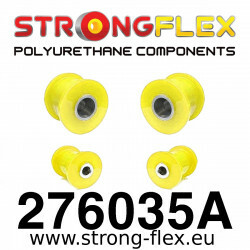 ref: 271212A Material: POLYURETHANE (PUR/PU) Hardness 90ShA Pcs/prod: 1 Required/car: 2 To every product we add grease! 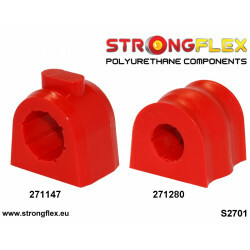 ref: 271212B Material: POLYURETHANE (PUR/PU) Hardness 80ShA Pcs/prod: 1 Required/car: 2 To every product we add grease! 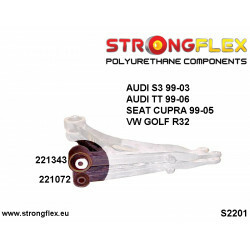 ref: 271211A Material: POLYURETHANE (PUR/PU) Hardness 90ShA Pcs/prod: 1 Required/car: 2 To every product we add grease! 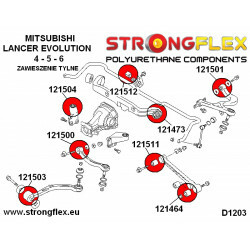 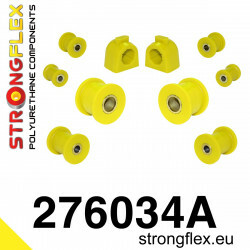 ref: 271211B Material: POLYURETHANE (PUR/PU) Hardness 80ShA Pcs/prod: 1 Required/car: 2 To every product we add grease! 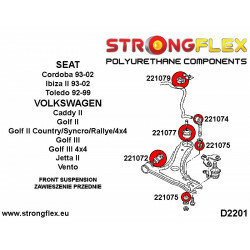 ref: 271220A Material: POLYURETHANE (PUR/PU) Hardness 90ShA Pcs/prod: 1 Required/car: 2 To every product we add grease! 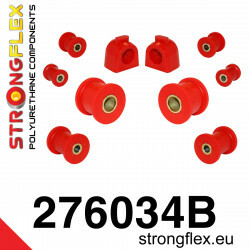 ref: 271220B Material: POLYURETHANE (PUR/PU) Hardness 80ShA Pcs/prod: 1 Required/car: 2 To every product we add grease! 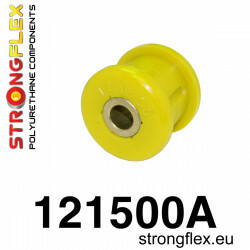 ref: 271800A Material: POLYURETHANE (PUR/PU) Hardness: 90ShA Pcs/prod: 1 Required/car: 4 To every product we add grease! 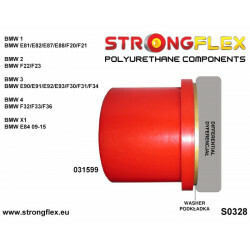 ref: 271800B Material: POLYURETHANE (PUR/PU) Hardness: 80ShA Pcs/prod: 1 Required/car: 4 To every product we add grease!